The majority of us experience sound during almost every waking moment and even, to a certain extent, during our sleep. We experience some sounds consciously, some unconsciously, and some we have to make a conscious effort to block out. We are surrounded by sound when we are travelling to work, sitting at home or in the garden, walking in the countryside or experiencing a concert. Although some sound, such as speech and music, is generated deliberately, others, such as that from transportation and industrial sources, are a by-product of the activity concerned. Even those which are by-products can sometimes be tailored to evoke an emotion such as the sound of an expensive car door shutting or the throaty roar of a motorbike. Noise is often defined as ‘unwanted sound’ and acoustic consultancy is concerned with the control of negative noise problems and providing positive solutions to the enjoyment of sound. Acoustics consultants are brought in by developers, local councils and members of the public alike whenever and wherever specific advice on acoustics, noise, and even vibration, is required. Control of noise problems is initially carried out at the planning stage. Local councils and other regulatory bodies have a duty to prevent excessive noise impact occurring before anything is built or allowed to operate, and will often require a noise impact assessment to be carried out. Residential buildings with adjoining walls need to be appropriately designed with enough insulation to prevent noise disturbance. Despite this, noise problems can still occur and complaints arise. The council may take legal action to stop or reduce the noise impacting on people, which requires expert noise evidence. The enjoyment of sound, for example at concerts and dance events, and the way the spoken word is transmitted, such as at lectures or for delivery of emergency or other information, depends to a large extent on the acoustic design of the space in which people receive such sounds and communications, and any electro-acoustic equipment installed. Sounds might be deliberately inserted into an environment to enhance experience or emotion, or the design is carried out in such a way as to accentuate specific features of the soundscape. Our work as acoustic consultants is highly diverse in terms of the services and sectors we cover, as well as in scope and solutions. Tolerance for noise of human origin depends on the attitude of the individual to the noise source, and the acoustic environment in which they experience the noise. 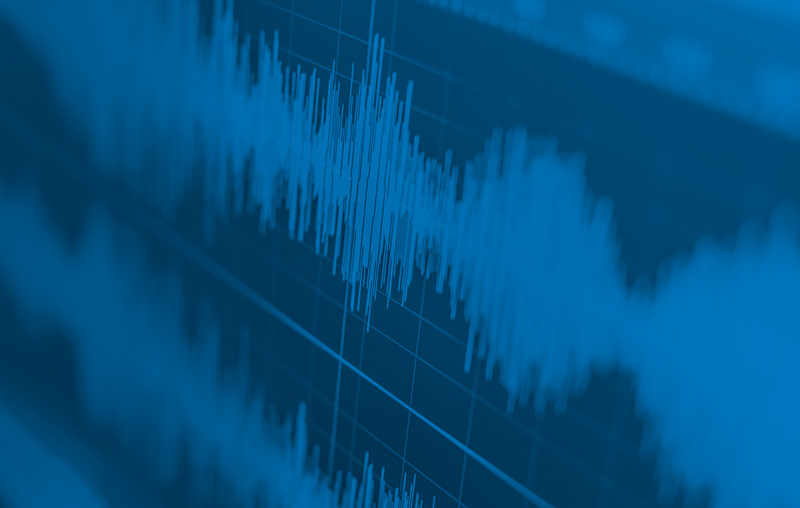 Where noise is generated as the result of commercial operations without regard to neighbours, and especially in the field of entertainment noise, this leads to particular sensitivity and the need for highly targeted solutions. We are members of the Association of Noise Consultants, the regulatory body of our industry, and Sponsor Members of the Institute of Acoustics, the professional organisation representing all those working in acoustics, noise and vibration. Contact us to see if we can be of assistance – we look forward to hearing from you!